Make a difference for a child with special needs today! If you prefer to donate by check, please write it to C.A.S.T. for Kids Foundation. Mail it to 297 SW 41st St., Renton, WA 98057. Thank you! in memory of Robert "Bob" Louis Hammer, Jr.
My husband was an avid fisherman and this is our way of honoring his life. The Brothers of Purdue Theta Tau would like to make this donation in memory of Bob Hammer, Jr. In memory of Jerry Iszler. He was an Army veteran who served in Vietnam and he loved to fish. Memorial gift for a dear friend with whom we share many great fishing stories and memories. 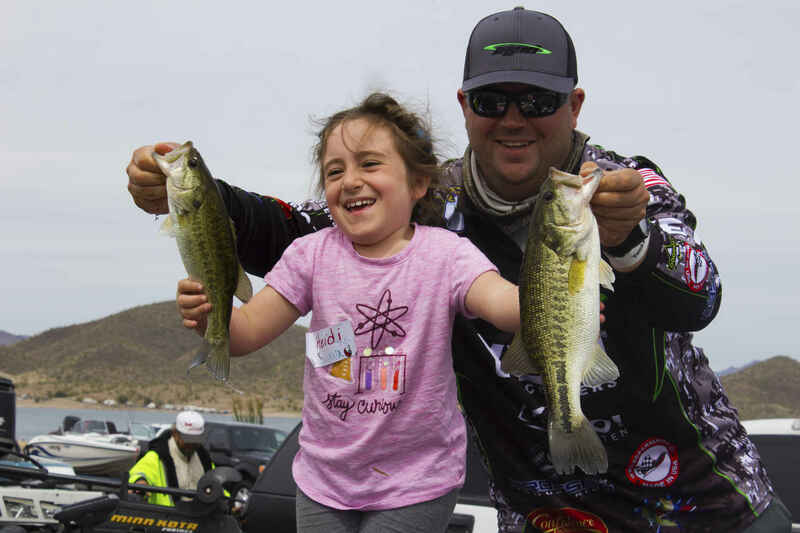 Jerry loved fishing with his family and his grandkids. We are hopeful that our donation will allow children exposure to fishing to honor Larry Mattson and his life long love of fishing.